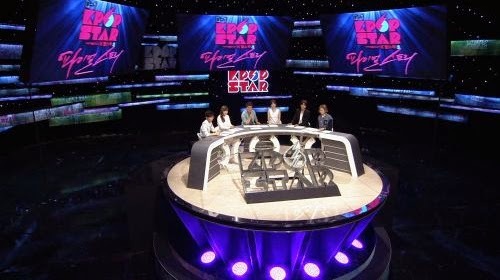 The winner of the K-Pop Star 3 will be turned out on Sunday, April 13. T winner will be one of Bernard Park or Sam Kim. winner of K-Pop Star 3 as a special broadcast. 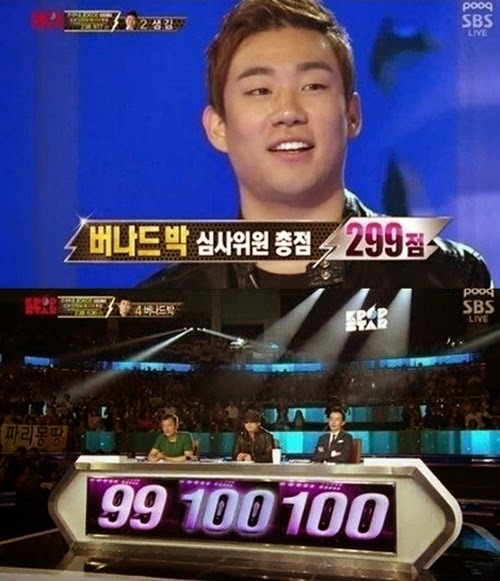 Bernard Park, and will be predicted the final result tomorrow. finally the winner of the K-Pop Star 3 will be decided. Personally, I would expect to win Bernard Park. who is operating laundry got a nickname of 'laundry son'. where he is attending, is now attracting the attention in Korea. I'm waiting for the long-awaited winner of K-Pop Star 3.